Sign me up for fair dates, discounts & preloved news! Head to the Garden of England for a cosmopolitan fair featuring a wealth of antique and vintage choice. Our Detling event has up to 300 indoor stands, with hundreds more outside (weather permitting). Its location allows for a flavour of the continent as it is just over 40 minutes from both Gatwick airport and the Dover crossing and the Channel Tunnel Ashford Station is even nearer. Making it accessible from where ever in the world you come. With a great selection of jewellery, ceramics, furniture, fabulous garden goods and so much more, this is a weekend fair not to be missed. 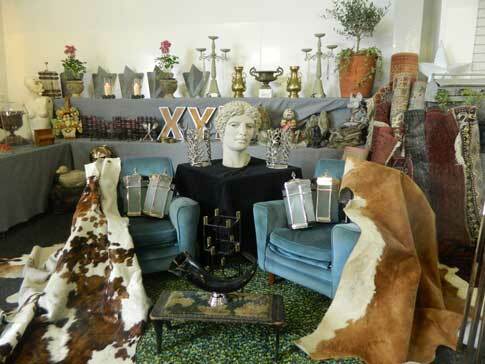 An excellent hunting ground for interiors enthusiasts, vintage aficionados and the upcycler. Saturday: Early entry: 8:30am – 10am, £6pp. General entry: 10am – 4:30pm, £5pp. Sunday: General entry: 10am – 3:30pm, £4pp. Accompanied under 16s free of charge. © B2B - Back to Basics Events 2019. All rights reserved. Errors and omissions excepted. Information correct at time of publication but subject to change.